Your style is uniquely you and your pomade should be too. That’s why we’ve created a line of Pomades that deliver the hold and shine you’re looking for. Though the Don Juan line features products specifically designed for certain hair styles, there’s one aspect of our products that breaks rank. Whatever your signature look, whichever Don Juan products help you achieve it, you can style knowing we use the highest quality ingredients. All of our products are designed to nourish your hair, keeping it healthy, robust, and strong. Enriched with natural plant extracts, nurture your hair with a strong hold and a medium shine. This pomade spans the millennia, infused with minerals imported directly from the dead sea itself. Scented with the essence of a light summer sea, this pomade recalls old world sailors leaving port for foreign soils. 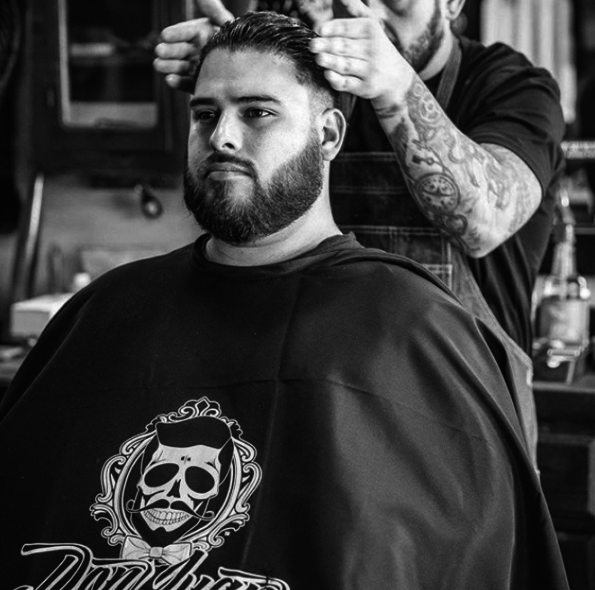 With water reactivation, Don Juan Hybrido Pomade has you ready to travel the world. Adventure awaits, discover it in style. 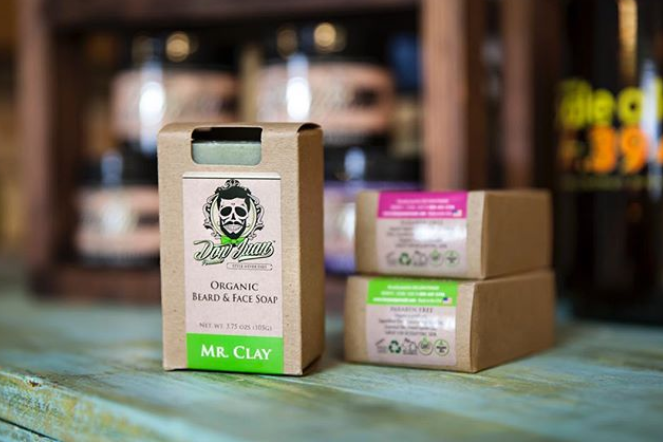 Water based and scented with an aromatic blend of lavender and citrus, our meteor clay backs a matte finish and high hold with a tinge of sandalwood and amber. This robust pomade delivers an all day long hold and water reactivation means your style never has to fall flat. 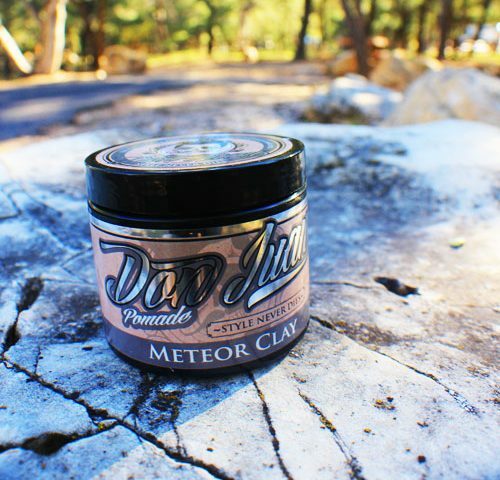 When your hold needs to outlast the grim reaper himself, nothing makes an impact like Meteor Clay Matte Pomade. Tame unruly hair and prepare for your coronation into the Don Juan hall of legends. Pomade isn’t alwaysmeant to mold. Sometimes you need it to blend in. High style is easy when you’ve got medium shine, all day hold, and the silky smooth scent of lavender. Royal hold is all about the smooth expression. Easy to comb in with just the right amount of grip—let your hair do the talking for you and you can get in anywhere. Royal style is yours with Don Juan Royal Hold Pomade.